Hey guys, my album is out today via Cloud Recordings on iTunes and Amazon. There are a couple songs you can stream from Soundcloud, which you can link to from our Facebook page if you want to check it out! 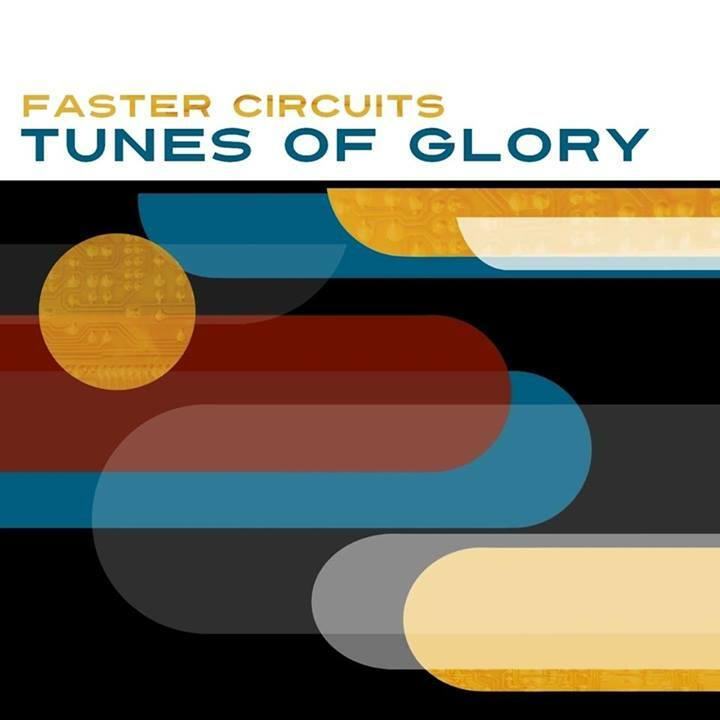 Faster Circuits, the expansive and skewed psych-pop project helmed by longtime Athens, GA scene-crux Derek Almstead, drops its first album this June 25th, 2013 on Cloud Recordings. generous and lyrical compositional approach, and a lived-in experimental consciousness that flashes combustible bits of avant-jazz, modern minimalism and exuberant paint-peeling guitar skree. inclusive vision, however, the album cultivates a focused chiaroscuro ambiance not dissimilar to Eno's teeth-bearing early forays into 1970's rock, Stereolab's beautiful and melodic extensions of Krautrock's longform promise and, finally, Faust's joyous song-based subversions of pop structures into something else altogether. For fans of the aforementioned as well as S.F. Sorrow-era Pretty Things, Smog, Icy Demons, and M Coast. Nice work, Derek! Great sounds. I'm diggin' it. It's awesome. Definitely want this on vinyl. Please? Wow nice I need to check this out! argh, no physical release? any plans for that? no surprise, but this is a great sounding album! i've been listening on spotify, but unfortunately the "Non Dynamic Stroller" track is jacked and never plays. I'm looking into the problem with "Non Dynamic Stroller". I think Secretly Canadian handles uploads to Spotify so hopefully they can fix it. I do want to put it out on vinyl someday, but it might see a cassette release much sooner! John brought it up to the Secretly Canadian folks, maybe it's fixed now? yep! thanks! this album continues to grow on me. would love to see some liner notes for it, so much going on in here. i'll keep an eye out for that cassette and/or vinyl release! hope you can make it out to austin!